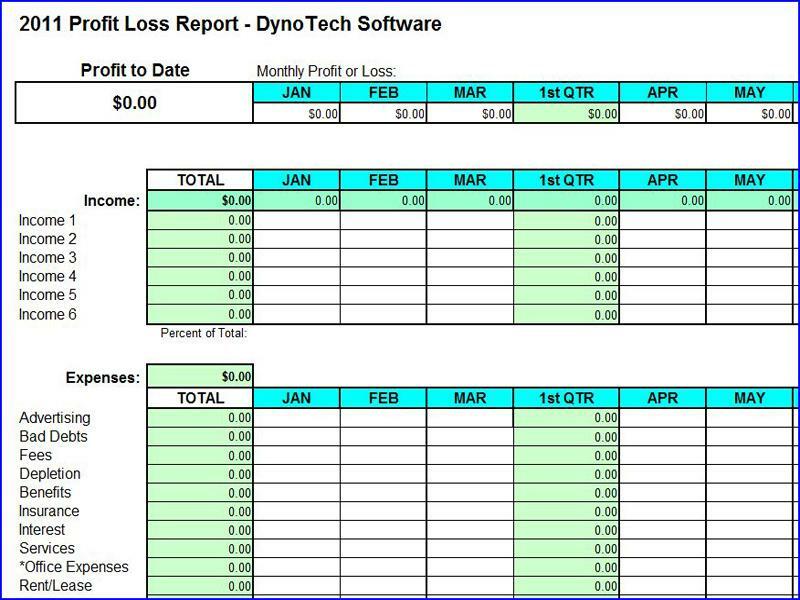 Award-winning Excel spreadsheet, created by a DynoTech executive, is a simple alternative to accounting software to track small business income and expenses. Easier for you and tax preparer when tax time rolls around. Outgrown the shoebox organization method, but not quite ready for accounting software? Easily organize income and expenses for business management and tax preparation. Save time, money and tax time headaches. Requires MS Excel.